At MusicWorks! 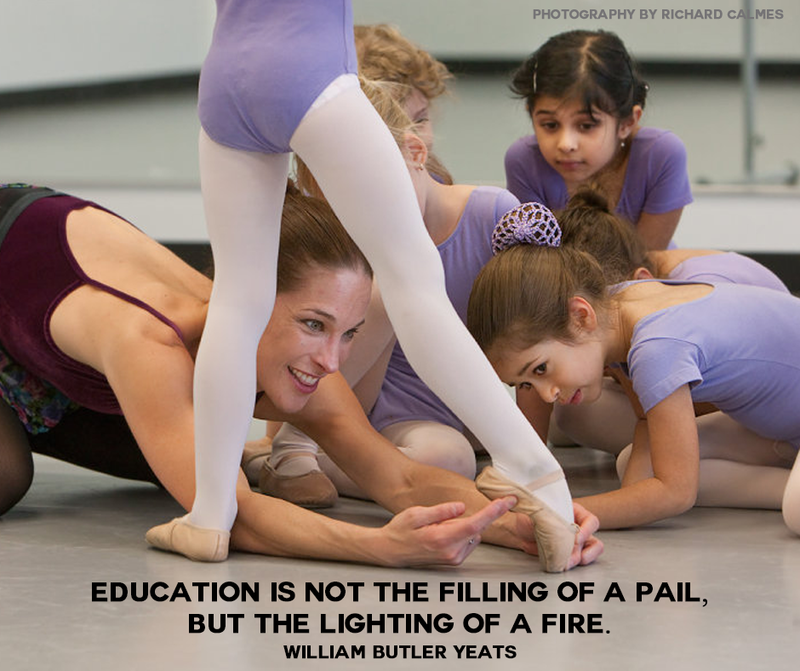 Studio of Performing Arts, we provide children and young adults the opportunity to discover and express their talents. Rewards them with the joy of hard-earned achievement. Thinking about registering at MusicWorks Studio of Performing Arts? We would like to invite you to come join us for one free class of your choice to discover what our studio is all about! Just contact our front office (828-565-0381) to make arrangements to attend a class in your specific area of interest. We nurture a welcoming and encouraging environment that is fun for every singer, dancer, and actor! Call us today, and let us help you find the perfect music classes, dance classes, or drama classes to suit your needs!